The Pee-wee Herman star also played Penguin’s father in 'Batman Returns'. Paul Reubens has been cast as Penguin’s father in an upcoming episode of ‘Gotham’s’ second season. 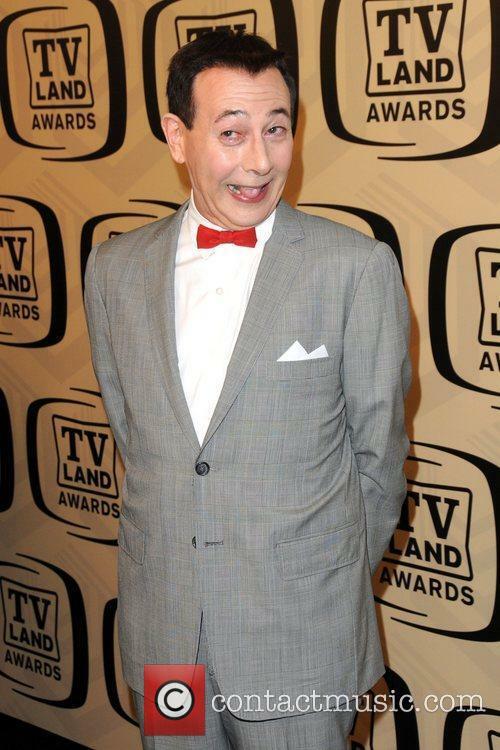 The 63 year old, who is best known for his character Pee-wee Herman, will have a recurring role in the new season, which began airing last month on Fox. Paul Reubens has been cast as Penguin’s father in ‘Gotham’. 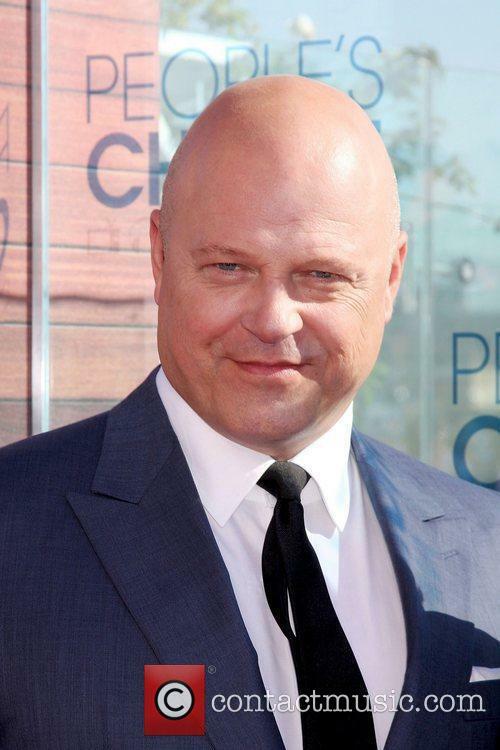 Michael Chiklis has joined the cast of American Horror Story: Freak Show and Evan Peters, who will play his son, is "pumped" about his on screen parents! 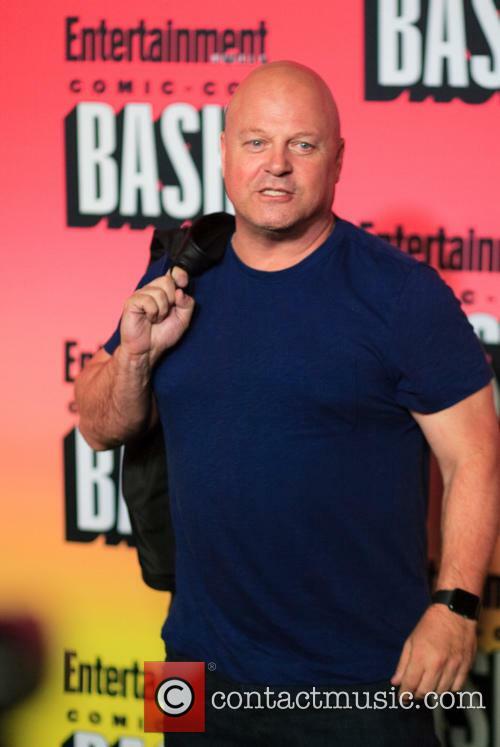 Michael Chiklis, the actor best known for his roles in The Shield and the Fantastic Four movies, will be joining the cast of American Horror Story: Freak Show. 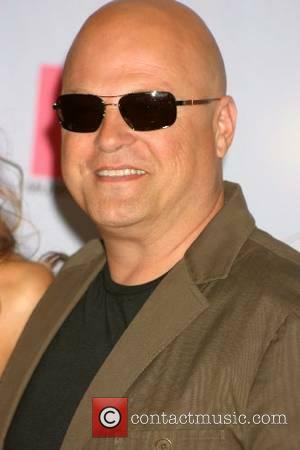 Michael Chiklis has joined the cast of American Horror Story. The announcement was made during the final night of PaleyFest in which the last season of American Horror Story: Coven, was celebrated. 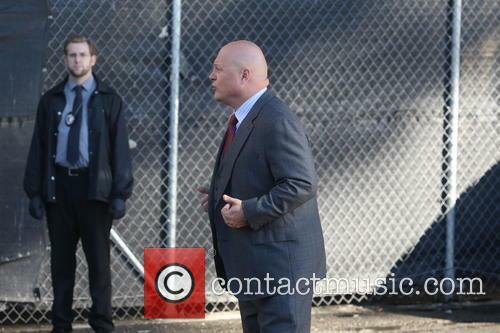 Other cast members appear to be thrilled at the prospect of working alongside Chiklis, none more so than Evan Peters who will play his son on the upcoming season. 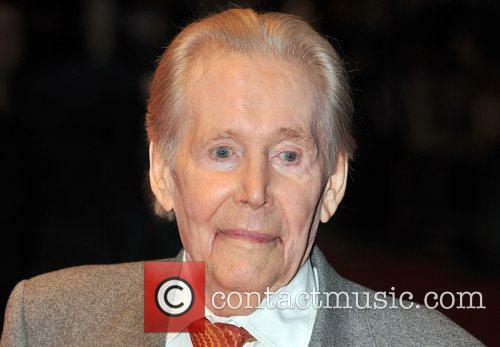 The acting great Peter O'Toole has tragically passed away after lossing a long battle with illness. The actor passed away in hospital on Saturday, 14 December, having retired from acting a little over a year prior to his unfortunate passing. He was 81-years-old. "Oh what terrible news. Farewell Peter O'Toole. I had the honour of directing him in a scene. Monster, scholar, lover of life, genius …" tweeted Stephen Fry in response to the sad passing. Comic David Walliam also had fond memories of the late acting great, tweeting, "Matt (Lucas) & I had drinks with Peter O'Toole in LA a few years ago. He was hugely entertaining. The greatest company. 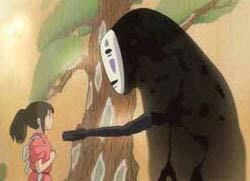 A legend on screen and off." Far better made than it has any right to be, this cheesy 70s-style thriller is given a thoroughly engaging kick by veteran filmmaker Hackford working outside his usual dramatic genre. It's predictable and far too long, but Hackford grounds everything in gritty reality, avoiding obnoxious effects work while indulging in entertaining innuendo and riotously nasty action sequences. 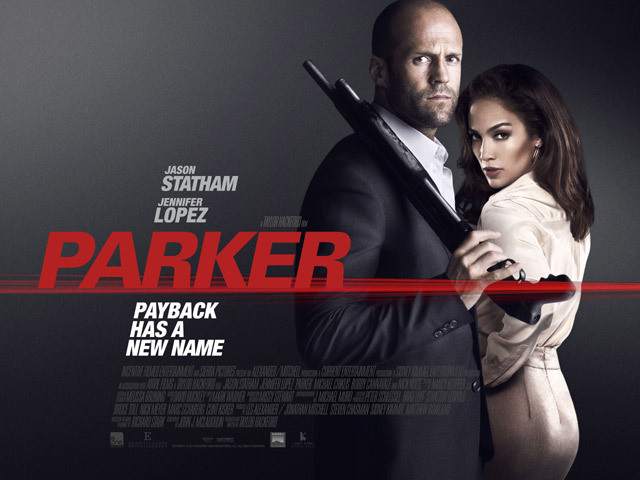 None of this is much of a stretch for the cast, and Statham's Parker is essentially the same character he always plays: a ruthlessly efficient, indestructible criminal with a conscience. 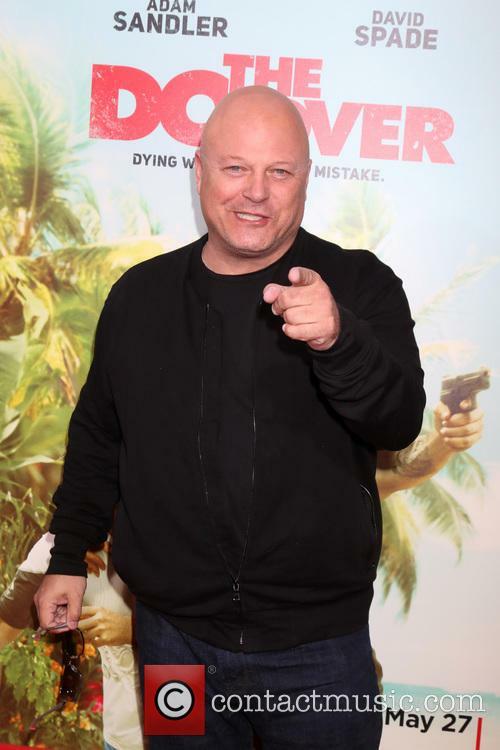 After a gang of thugs (including Chiklis and Collins) betrays him following a fairgrounds heist, Parker miraculously recovers from his hideous injuries and heads to Florida to get revenge. He uses local estate agent Leslie (Lopez) to find the gang's lair, and she's instantly attracted to the way he fills out his designer suit. Living with her soap-addict mum (LuPone), Leslie is looking for a wealthy man to rescue her. 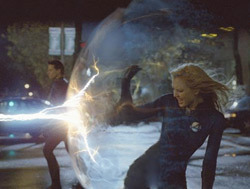 And she's already too involved when she realises that Parker isn't who he seems to be. There isn't much to the plot, which is packed with contrived twists and turns and never follows through the intriguing possibilities along the way. 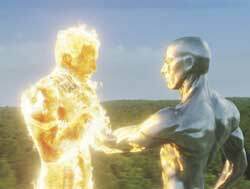 At least the film avoids the usual action cliches, as Hackford sharply orchestrates each fight sequence to make it both lucid and startlingly brutal. This earthy approach keeps things relatively believable, until Parker emerges with yet another serious injury that doesn't slow him down at all. Meanwhile, Hackford injects plenty of eyebrow-raising flirtation that keeps us smiling. Statham and Lopez may not be stretching themselves as actors, but they clearly have a lot of fun circling around each other like dogs on heat. Thanks to the Sky Channel, Brits can enjoy HBO’s television gems like The Sopranos and The Wire. But recently, the quality’s softened, especially after Luck was cancelled, so can Vegas change that? Parker is a skilled thief with a very specific moral code; never kill anyone who doesn't deserve it and never steal from those with little money. Other than that, he is brutal, doing anything it takes to seize his target along with his so-called loyal team. However, one day he finds that his accomplices are not the people he thought they were when they stab him in the back and leave him to die. As single-minded as ever, Parker assumes the new name and identity of Texas guy Daniel Parmitt and sets out to destroy his former allies for what they did to him seeking an unusual partnership with Leslie: a local resident of Palm Beach who has inside information on Parker's targets and agrees to help him despite having reservations about his plan to murder every last one of them and take the loot from their latest robbery. 'Parker' is a crime thriller based on the novel 'Flashfire' by Donald E. Westlake. It has been directed by the Oscar winner that is Taylor Hackford ('An Officer and a Gentleman', 'The Devil's Advocate') and written by John J. McLaughlin ('Black Swan', 'Hitchcock') and will be released in cinemas across the UK from March 8th 2013. Straight-A student and valedictorian Henry Burke is set to gain a scholarship into university, things really couldn't be better for him. However when he finds himself in detention it brings on a chance meeting with one time friend and prominent stoner Travis Breaux that leads to another chance meeting, this time with Mary Jane. His first time with the drug looks to be a positive one, however this is soon marred the next day as his school principle institutes a zero policy drug policy and administers a mandatory drug test for all students. Henry is caught between two opinions: fail the drugs test, get expelled and lose his scholarship to MIT or team up with Travis to beat the system. Not wanting to jeopardise his future without a fight, the duo team up to steal a high powered blend of ganja from law student turned drug dealer Psycho Ed and spike the school bake sale's brownie supply, getting the whole school - faculty included - to a whole new level of stoned. With every brownie consumed the boys have to contend with the intoxicated student body as well as an enraged Psycho Ed who really starts to live up to his name as he tails the pair for stealing his stash. The stakes are high as they must find a way to keep their half-baked plan from going up in smoke. I suppose, if anything, the fact that there is a new vampire flick out every month suggests that vampires -- in their black leather incarnation -- have become cinema mainstays. It's like Christmas music in November, just part and parcel of the great American experience. Sure, the vampire myth has been with us forever. One of the very first films was a vampire movie. We are indeed obsessed with these blood-sucking trollops. And yet, lately, the vampire film has fallen into a rut that I worry it can never pry itself out of. We don't see the vampires of yesteryear anymore. Gone are green skinned, hairy-eared ghouls that haunted graveyards and sucked the blood from corpulent women. Gone are the baby-bird-headed stick figures that lurked in foggy London alleyways. Today vampires are all glamorous, leather-bound martial arts experts. They have great hair (that's a side-effect of living forever), nice shoes, and groove to industrial music. They are the Goth fashionistas who are as infatuated with sucking blood as they with collecting Ferraris and having swanky parties. Holy crap, William Hurt and Jennifer Tilly are married. After arriving in Amsterdam on an animated plane, the couple checks into a fancy hotel and promptly loses their mute daughter, who promptly witnesses a murder and ends up on the run from the killers (including Michael Chiklis, TV's The Commish!). Between the wholly unbelievable and shoddy police work (there's no sign of a struggle... never mind all the bullet holes!) and Hurt's awful "southern" accent, Do Not Disturb makes it awfully difficult to suspend disbelief. But Do Not Disturb is suspenseful enough to hold your interest, more or less.